Do You Know Your Skin Well ? How to identify your skin type? 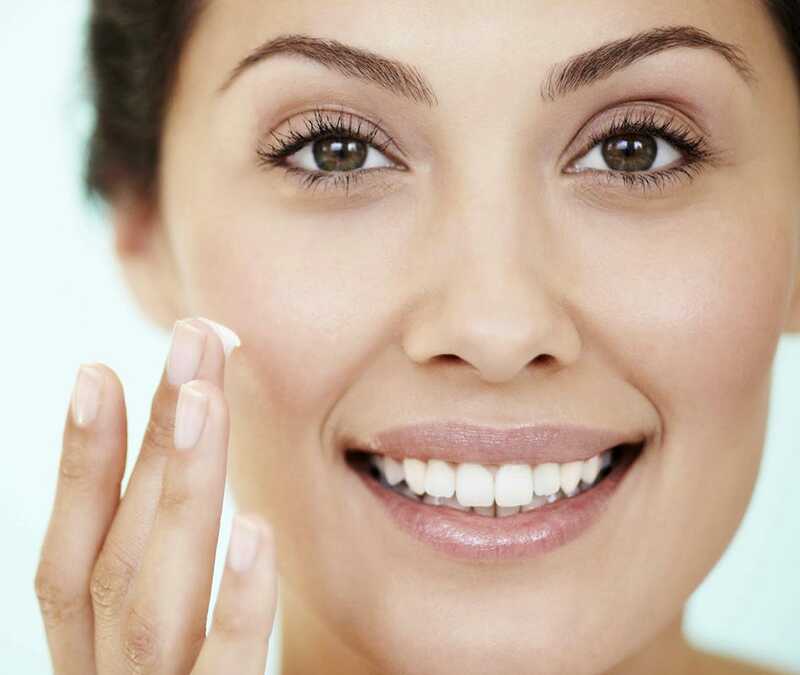 Oily skin: Your skin turns shiny with spots and enlarged pores. Dry skin: Your skin often feels tight, prone to break out and becomes flaky. Combination skin: Some areas of your skin fit into each of the previous categories and you suffer from oily and dry skin problems at the same time. Sensitive skin: You have rashes, irritation and sensitivity to certain products. Normal skin: You have none of these symptoms to a great degree. Keratin: It is a major nutrient, which helps in building up your skin, so taking its supplements can provide a boost to your skin’s health. 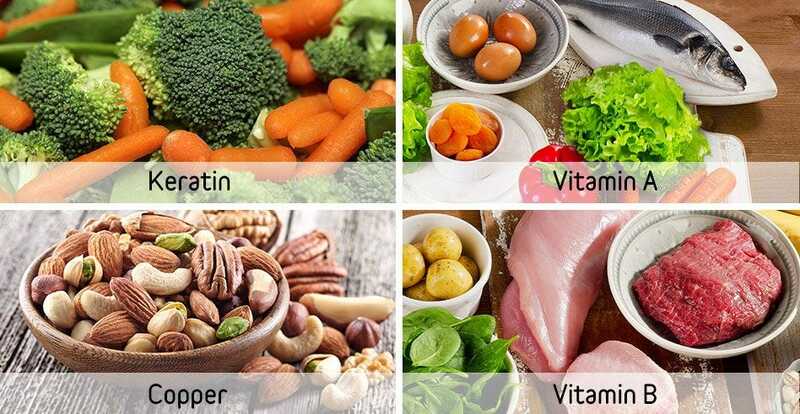 Vitamin A and B: They provide skin protection. Copper: It provides the fuel that your skin needs to stay healthy. Unsurprisingly, normal skin is the least problematic type of skin. It can remain healthy with minimal maintenance. Dry skin and oily skin both benefit from vitamin A’s gland stabilizing abilities. Combination skin needs a good balanced amount of the nutrients mentioned above, keep the oily forehead and nose area clean, while moisturize the dry cheeks and eyes for enjoying a healthy skin. Sensitive skin needs a plenty of keratin to maintain the strength of your skin along with a dose of vitamin D, which helps to keep the sensitive skin safe.